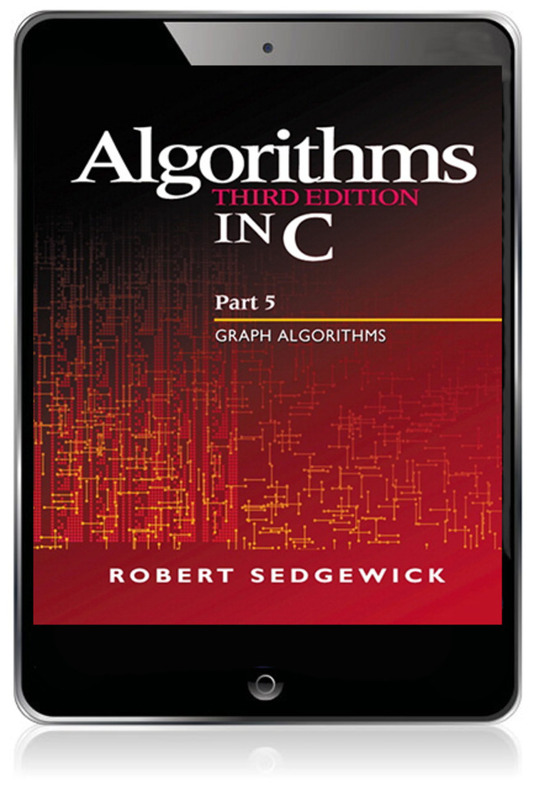 Graph algorithms are increasingly critical for a wide range of applications, such as network connectivity, circuit design, scheduling, transaction processing, and resource allocation. 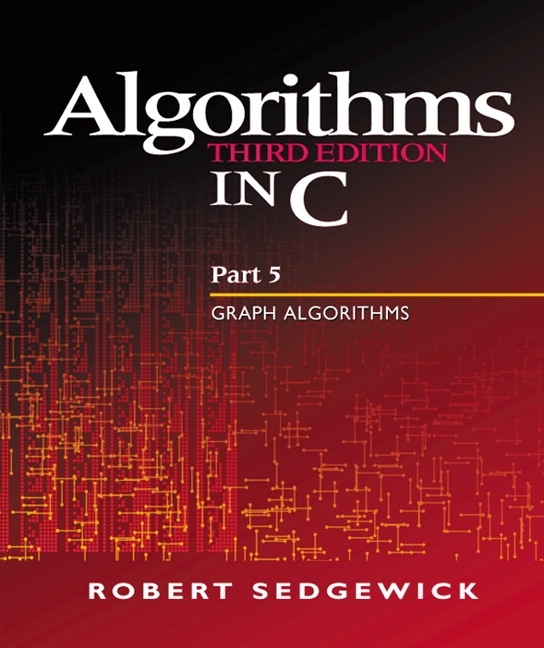 In the third edition, many new algorithms are presented, and the explanations of each algorithm are much more detailed than in previous editions. A new text design and detailed, innovative figures, with accompanying commentary, greatly enhance the presentation. Source code for the implementations is available via the Internet. 17. Graph Properties and Types. Simple, Euler, and Hamilton Paths. Glossary and Rules of the Game. Anatomy of DFS in Digraphs. Equivalence Relations and Partial Orders. Underlying Principles of MST Algorithms. Prim's Algorithm and Priority-First Search. Shortest Paths in Acyclic Networks.